There are various types of black tea with different flavors and exquisite aromas. 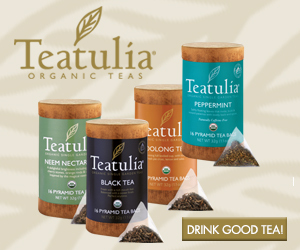 Black tea is a type of tea with higher oxidation than Oolong, Green and White teas. Common black tea varieties include Ceylon, Assam, Darjeeling, and Sikkim, considered by many the two finest Black teas. Although tea is originally from China, it popularized in the world due to English influence.ure of various tea and in some cases other ingredients. These are the most popular types of tea of English origin. English Breakfast: In an area like England, where it is so common to have tea, this is mixed with milk and sugar. Irish Breakfast: Different types of black teas are mixed, especially Assam with other varieties. Tea from India and the subcontinent. This tea is not mixed, they are used to create English tea or are taken alone. Assam: The most exclusive variety there is. It is very strong and malting. If it is too astringent you can add milk. Darjeeling: It is cultivated and prepared in the western region of Bengal. Its taste is very strong. Nilgiri: This is cultivated in Tamil Nadu in India, and is the tastiest black teas that exist. Lapsang Souchong: It is a variety which is located in Fujian Province. It is a tea dried in pine ovens, so its aroma is quite strong. 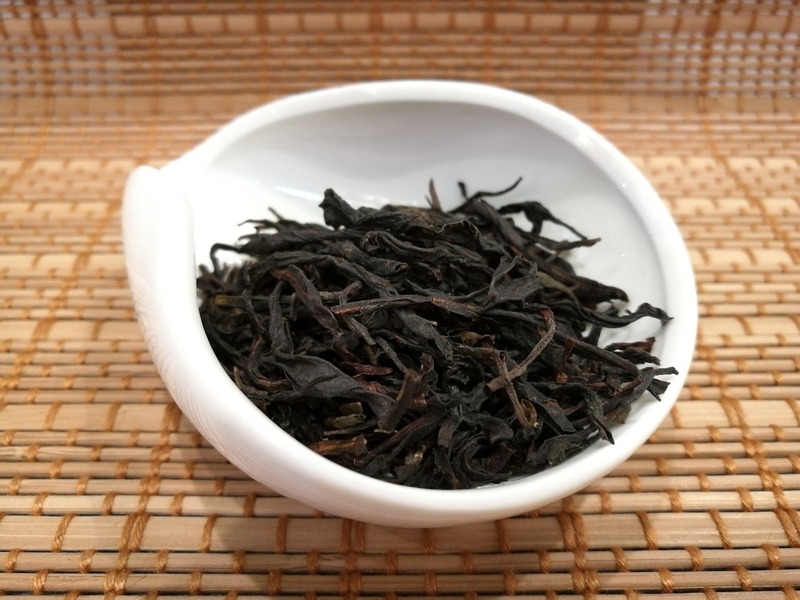 Keemun: Originally from Anhui, it is one of the most famous black tea boys that exist. Dian Hong: Its origin is in Yunnan and is well known because black tea is malting. Ying de Hong: It is mostly found in the Canton region and is a fairly exclusive variety. Related Article: 8 benefits of drinking black tea. Vietnamese: As its name suggests, it is cultivated In Vietnam, with a pleasant and sweet aroma but strong flavor. It’s a pretty cheap variety. Nepalese: It is cultivated in highlands of Nepal and looks a bit like the Darjeeling but of worse quality. Rize: It is cultivated in the province of Rize, to the east of the coasts of the Black Sea. It’s pretty crystalline in a different color. 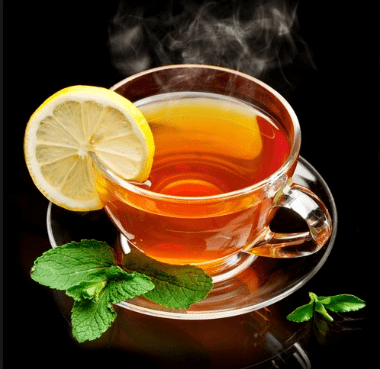 Earl Grey: In this case, the black tea is mixed with bergamot oil. USA: In the United States it is common to mix it with citrus like orange or lemon, although cinnamon is also used. Previous PostPrevious 5 Herbal teas for temporary constipation. Next PostNext How many types of Green Tea are there?